This may seem like a soft pitch of a question, but some items in browser give you multi options on the thumbnail with a green icon with two stacked squares and a triangle. 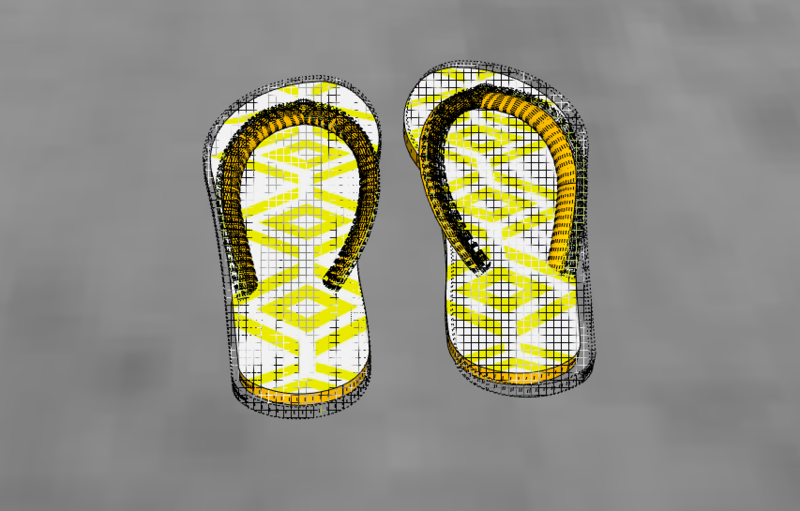 When I load that item into the file it only shows 1 item, but if you show hidden geometry it shows that more things are there. I just can't figure out how to access the other items. I've gone into the component and tried unhiding but that didn't work. I searched the other topics and didn't find my solution there. The green triangle symbol means these items are Dynamic Components. if you right click on the the download component, you will get a context menu and look at Component Options. 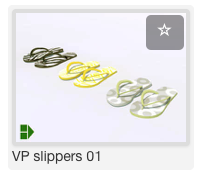 For these slippers/ sandals, you will see a list of options in the Component Options list. There are a number of Dynamic components scattered here and there. The light fixtures have some and these switch between halogen and incandescent. There are several hardware items - Windows in particular that have complex Dynamic Components. There are a few more being uploaded next week. That's the ticket! thank you very much!